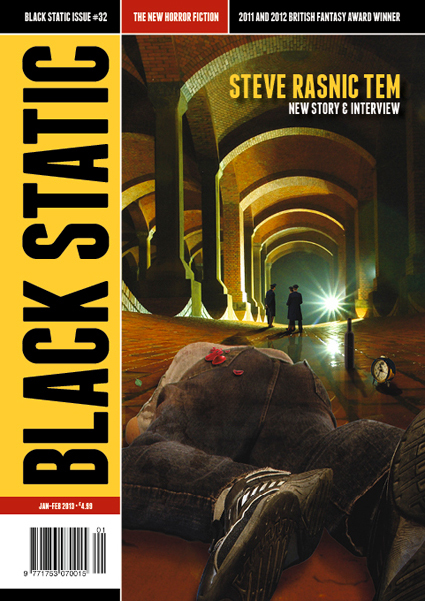 I am very excited about the new issue of Black Static. 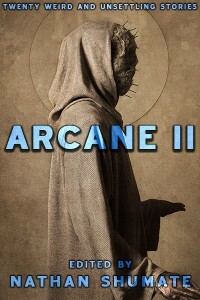 It contains all the usual features by Stephen Volk, Christopher Fowler, Peter Tennant, Mike O’Driscoll and Tony Lee, as well as a clutch of fiction. 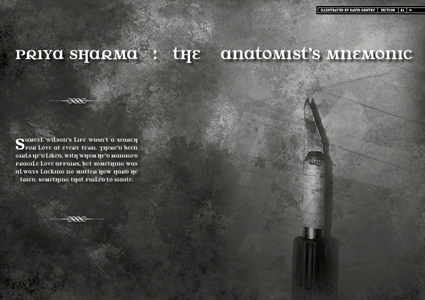 I’m lucky enough to have a story in here (“The Anatomist’s Mnemonic”), alongside work by wonderful TTA veteran Ray Cluley and other great writers like Tim Casson, Drew Rhys White, Lavie Tidhar, Steve Rasnic Tem and a fantastic story by my fellow conspirator, Ilan Lerman. The cover artwork is by Richard Wagner and the illustration for “The Anatomist’s Mnemonic” is by David Gentry.